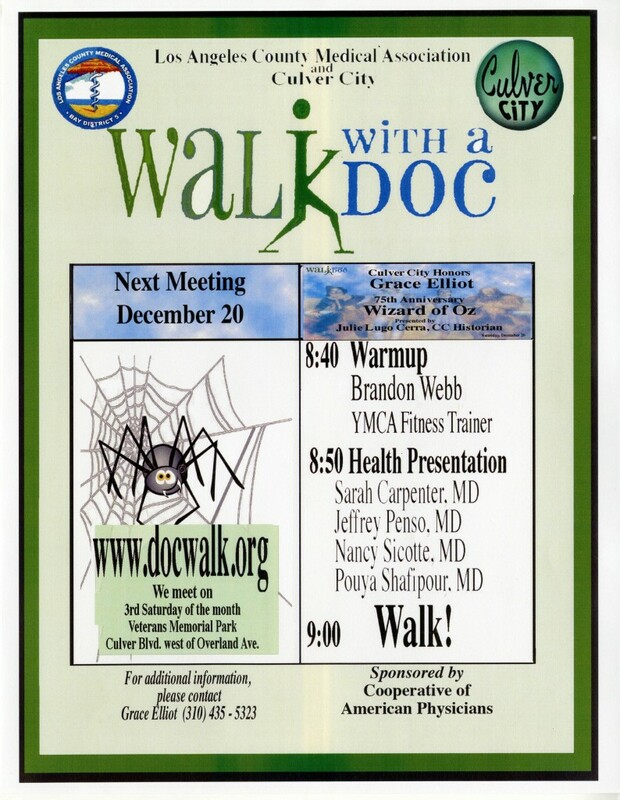 Walk With a Doc is this coming Saturday morning, December 20! Julie Lugo Cerra, City Historian (and our Museum/Archives VP), has designed a walking route that is manageable, and jammed pack with history. 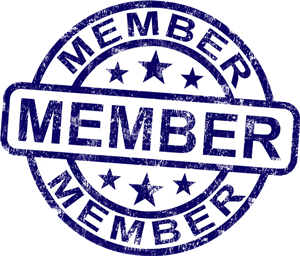 The tour/script can be downloaded here or can be picked up when you join the group! This is a great opportunity to get in some holiday exercise, and a painless local history lesson!